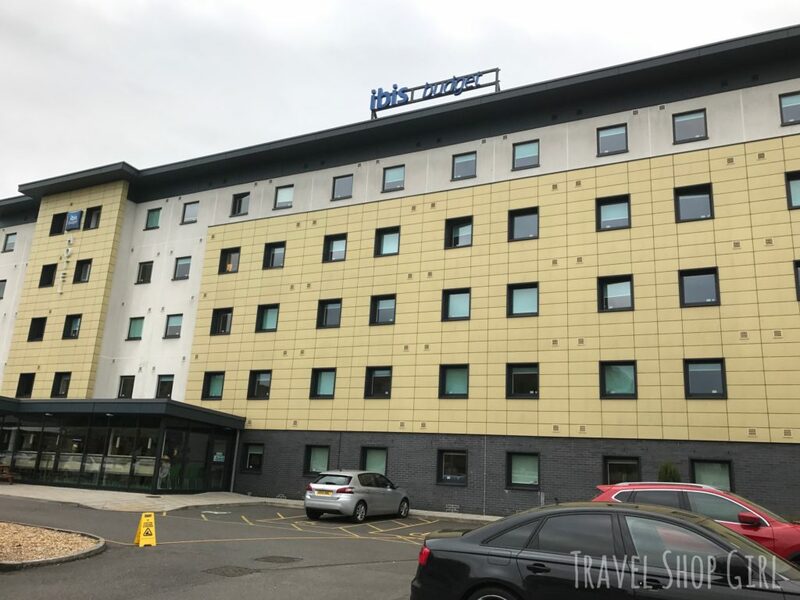 As I prepare to board my first cruise with Fred Olsen Cruise Lines on the Balmoral, instead of traveling straight from London to Southampton, I decided to stay overnight in Southampton at the ibis Budget Southampton. My Southwest train from London’s Waterloo Station to Southampton Central was just over 1 1/2 hours, giving me enough time to relax and enjoy the view. 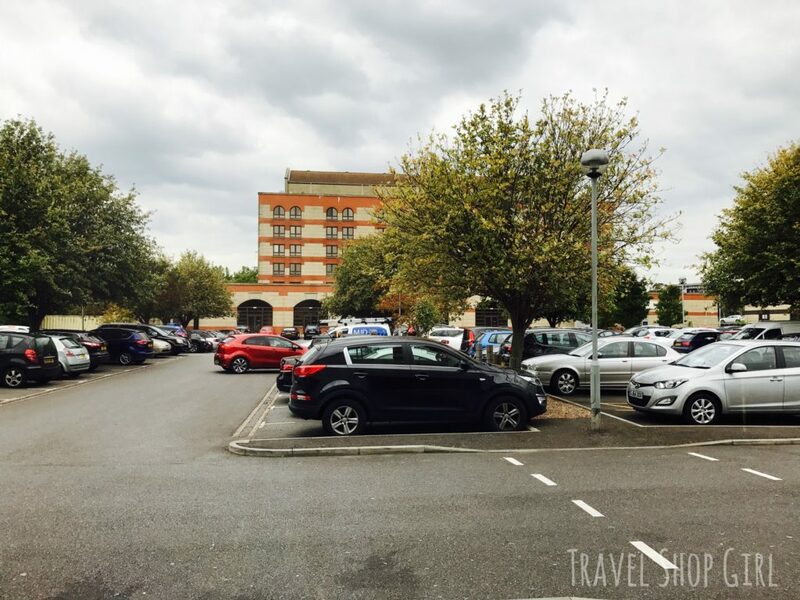 From there it was only a short cab ride to the hotel (£4), which shares a car park with sister hotels ibis Southampton and Novotel Southampton. 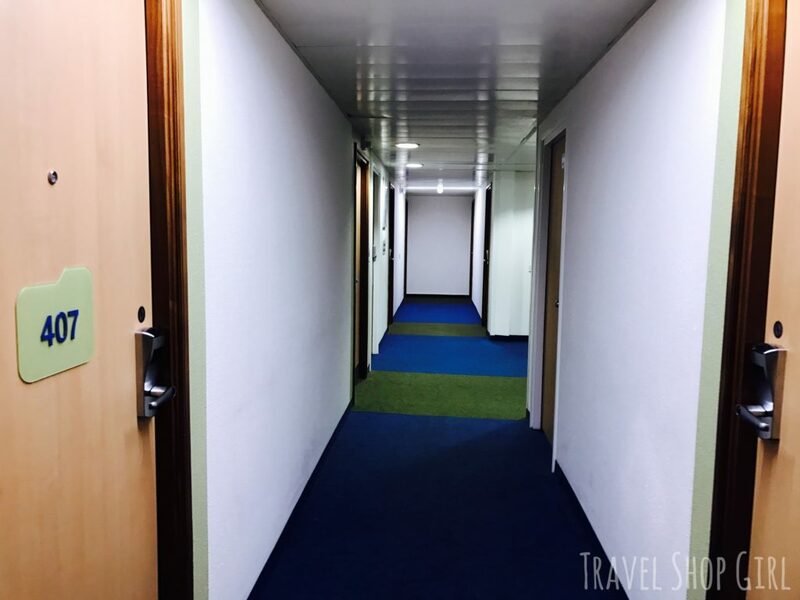 Because the hotel is located only 1/2 mile from the city center and 1/2 mile from City Cruise Terminal, it’s a perfect pre-cruise hotel choice. I’m fairly certain that most Americans are unfamiliar with the ibis brand as was I until I stayed at an ibis hotel in Amsterdam last year. While the ibis Budget brand may sound cheap, don’t let the name fool you. It’s affordable, clean, and convenient, all things I look for in a hotel pretty much anywhere I go. Just like the hotel my friends stayed at nearby, which offered a really great park n cruise southampton hospitality service. They wouldn’t stop going on about how convenient it was! 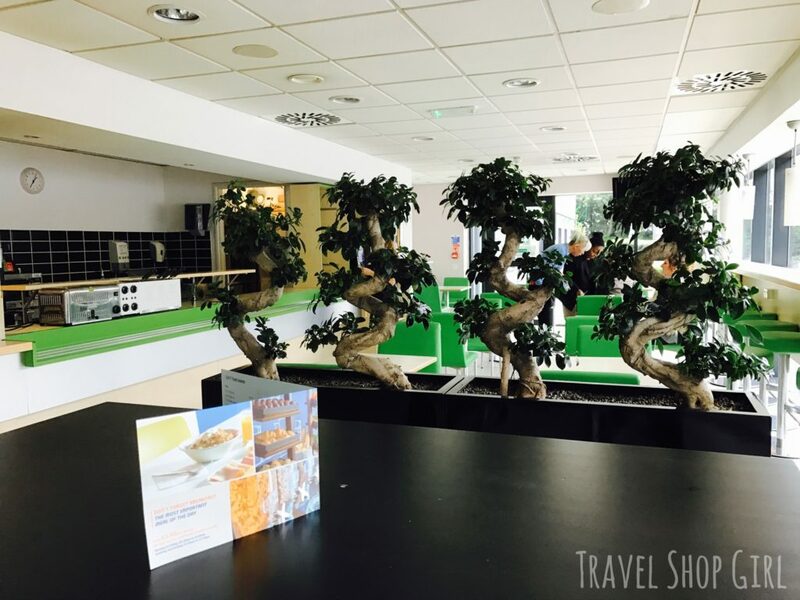 ibis Budget Southampton is a 5 story, 124 room hotel that offers a budget price for what every traveler needs plus green efforts like recycling and other eco-friendly practices that I employ in my everyday life and appreciate when hotels do the same. Guests will come upon the front desk immediately upon entering the hotel. 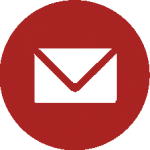 The front desk is always supervised and the staff is friendly, professional, and are available 24/7 to assist guests. Adjacent to the front desk is a seating area where guests can sit and enjoy a beverage or a snack any time of day. Guests also enjoy the unlimited breakfast buffet which is served here every morning. 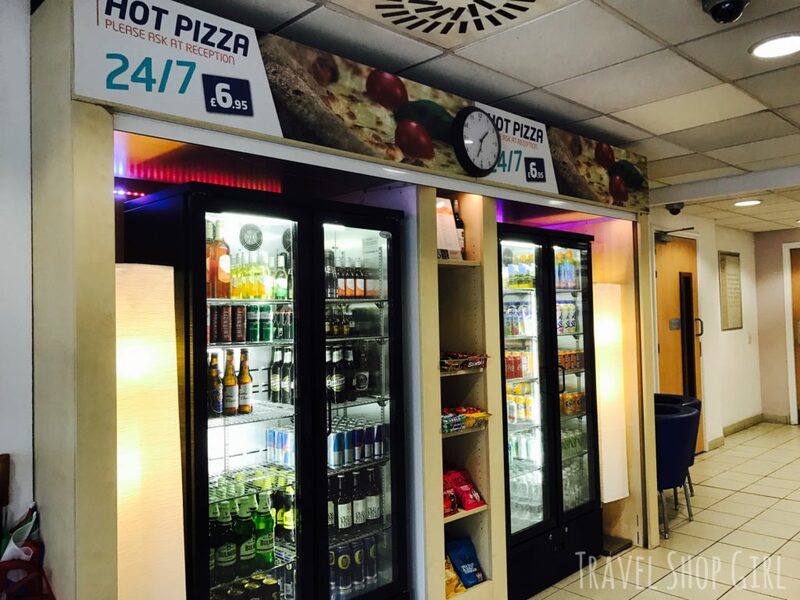 Beverages (beer, wine, and soda), food (sandwiches, snacks, and don’t forget about the pizza) are available for purchase opposite the front desk. It doesn’t get any easier than that, does it? After checking in with the friendly staff, Tor and Charlotte at the front desk, and meeting briefly with the bubbly and professional hotel manager, Raphaella Yver, I took the elevator (otherwise known as a lift in the UK) to the fourth floor where my room was situated. TSG Tip: To make it slightly more confusing, the fourth floor in the UK is the fifth floor in the US. Letting you know now so you don’t get lost. The main floor is consider floor 0. Raphaella had chosen a cruise themed room for me knowing that I was going on a cruise. In addition, this room isn’t only adorable, but spacious with all the amenities one could need or want. Called the “Boat Cruise Room” and decorated by staff members Charlotte and Licia, it’s those little touches that prevent this room feeling like a cookie cutter brand hotel. This standard double room has your basics like sink, toilet, shower, and a double bed. Rooms come with shower gel, shampoo, and soap as well as towels. So if you’re only staying overnight like I was, then you really don’t need much more than this. TSG Tip: For those traveling from the US, it’s important to note that not all UK hotels will have hair dryers. I looked over the 24/7 food and beverage menu left in my room and noticed that they have pretty much everything you could possibly want like pizza, wine, and beer. TSG Tip: I always recommend taking a walk and seeing what’s around your hotel instead of staying in and wondering what’s outside. I decided to go for a walk and a Boots Pharmacy is located on the opposite side of the roundabout from the hotel. Here you can buy toiletries, snacks, etc. Walk a little farther and you’ll end up at the West Quay Shopping Centre, a huge mall with loads of shopping and restaurants. Just steps from the hotel are a McDonald’s and a TGIFriday’s, but I will have to hunt you down if you travel to England and eat at either of these places. After a few hours of walking around Southampton and shopping during the city’s annual “student lock-in,” I was done. Seems like every single student on the planet was shopping at the West Quay Shopping Centre during this lock-in. Maybe that’s why I quickly returned to my comfy room ready to unwind and enjoy my little gift from the hotel and to snuggle up into my comfy bed. After a great night’s sleep in my ibis Budget “Sweet Bed“, I went downstairs to enjoy the unlimited breakfast buffet. While the breakfast may seem basic, it was a perfect way to start the day. 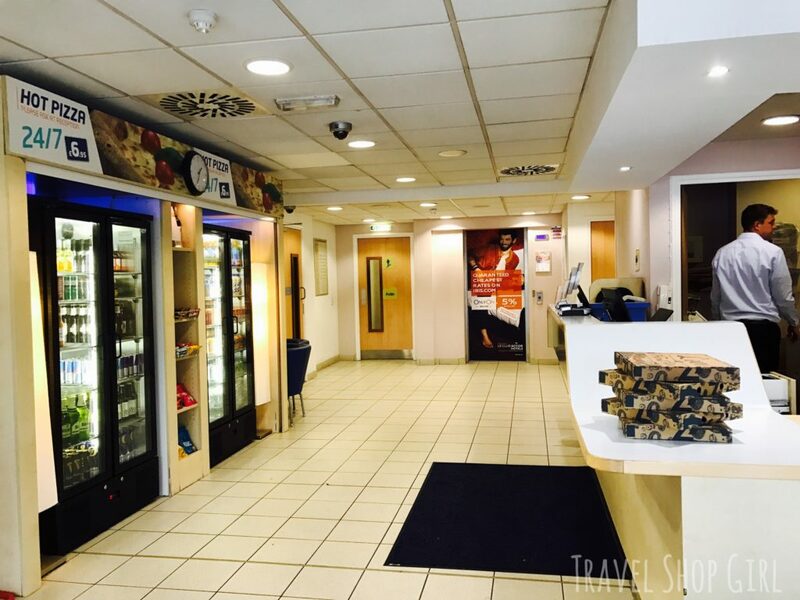 Therefore, if you’re considering a cruise out of Southampton or maybe going to Southampton for a few days, then you should definitely consider ibis Budget Southampton. It’s a great hotel choice for anyone in need of a hotel that won’t ruin your budget. 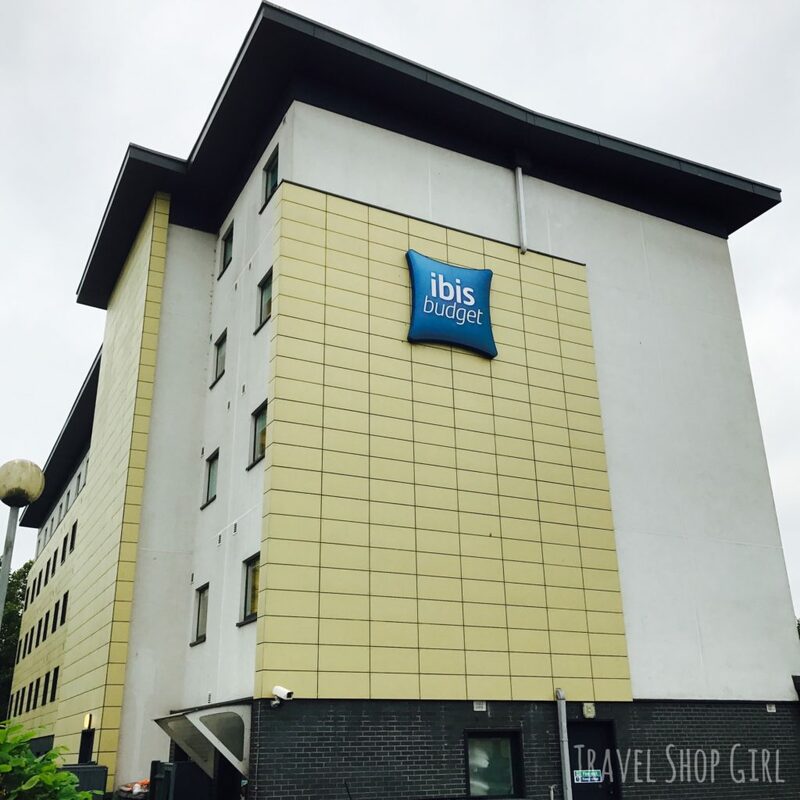 Have you ever stayed at the ibis Budget Southampton or an ibis hotel? Let me know your thoughts in the comments below. 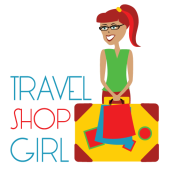 Don’t forget to check out the rest of the Travel Shop Girl website for more hotel reviews and destination information. 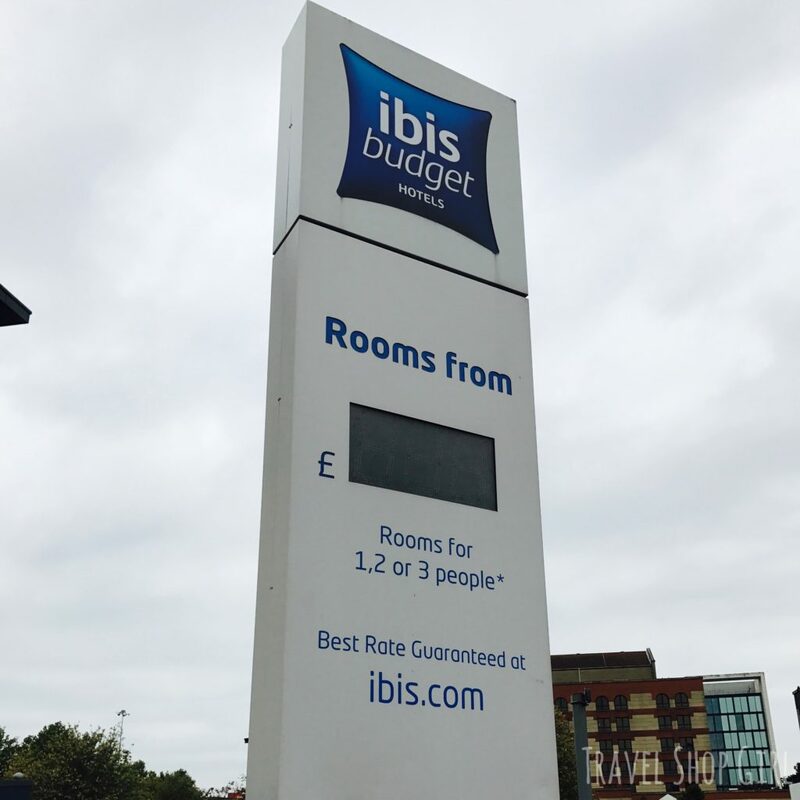 While I was generously provided accommodations by ibis Budget Southampton, all opinions and photographs, unless otherwise noted, are my own. 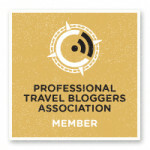 I agree, it was fantastic and the hotel manager Rafaela was adorable and professional! Roger so glad you enjoyed your stay there as well. Were you there before a cruise? 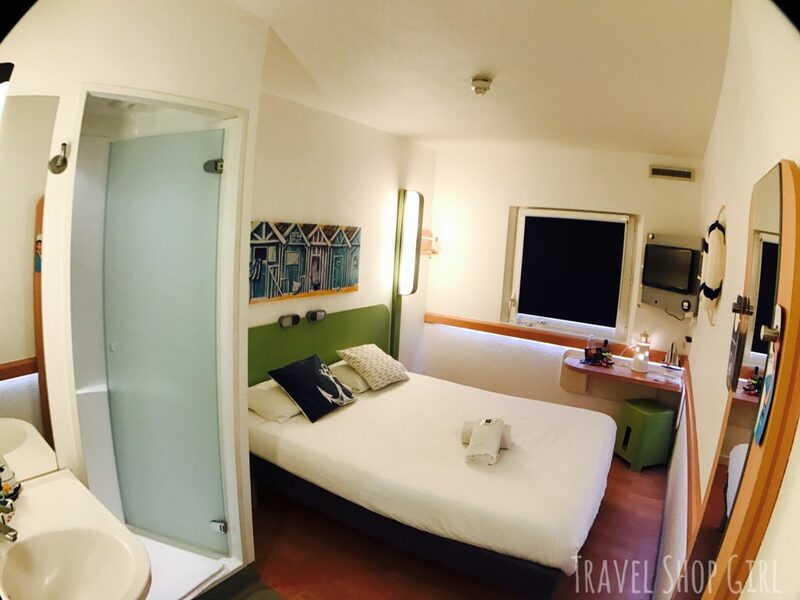 We recently stayed at Ibis Styles at Heathrow night before our MSC cruise (flew from LHR to Hamburg) and had a fab stay in a funky new hotel. Obviously a level up from the Budget brand and a lot nicer than two competitors have used in the past (thinking of T & PI). Thought the green credentials were great too – waiting to hear about the cruelty free aspect (if products are tested, vegan etc). I’d definitely recommend our hotel too. 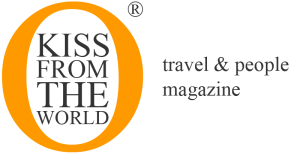 Sanna – wow, had no idea there was anyone writing about vegan cruising. So impressed and so glad you liked your ibis at Heathrow. Definitely will check out your site now.